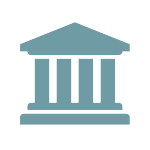 On March 25, 2019, federal and state financial regulatory agencies issued an interagency statement on supervisory practices for financial institutions affected by flooding in the Midwest. Financial institutions should work constructively with borrowers in affected areas. Prudent efforts to adjust or alter terms on existing loans should not be subject to examiner criticism. The primary federal and/or state regulator will expedite, as appropriate, requests from financial institutions to operate temporary facilities in areas in which operational challenges persist. 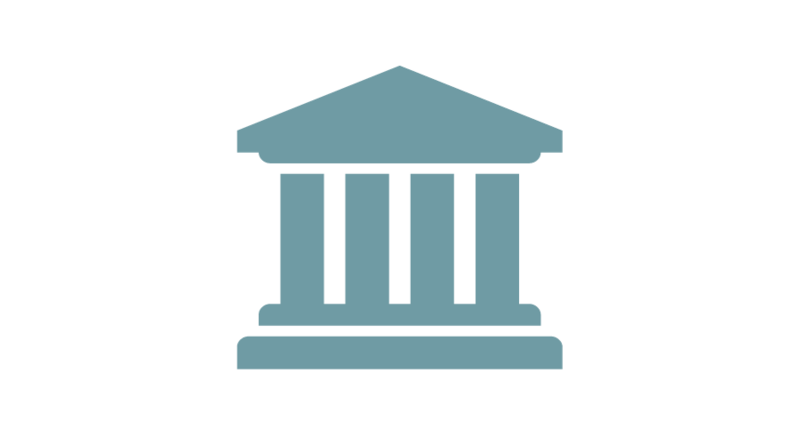 Financial institutions should contact their primary federal and/or state regulator regarding compliance with agencies publishing requirements for branch closings, relocations, and temporary facilities under the various laws and regulations. Financial institutions that expect to encounter difficulty in meeting the agencies’ regulatory reporting requirements should contact their primary federal and/or state regulator. The agencies do not expect to assess penalties or take supervisory action against institutions that take reasonable steps to comply with reporting requirements. Financial institutions may receive Community Reinvestment Act (CRA) consideration for community development loans, investments, or services in their assessment areas that revitalize or stabilize federally designated disaster areas. Financial institutions should appropriately monitor municipal securities and loans affected by flooding. Efforts to stabilize such investments are encouraged.